This weekend the Batbusters will be hosting a PGF Showcase in Joliet. 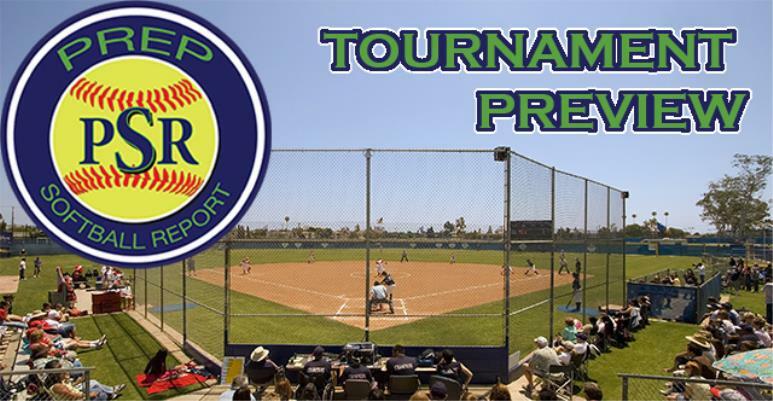 This tournament will feature the top programs in the area at the 14u, 16u, and 18u divisions. The tournament will begin Friday each team will play 3 pool play games before going into single elimination. Here is a look at how the 14u teams have performed in their last tournament and whom they will compete with this weekend. The Wheatland Spikes 14u-04 Showcase last played, in the USA Softball National Qualifier September 21-23, going undefeated and earning a berth to Nationals. The Batbusters RH last played three weekends ago, where they went 3-1. The New Lenox Lightning went 4-2 this past weekend. The Beverly Bandits 14u Premier also played in Peoria last weekend, going undefeated and winning the PGF King of the Hill. Windy City Ice played in Peoria last weekend; they went 1-2-1 and look to bounce back this weekend. The Palatine Stingrays 04 last played two weekends ago; they played three games going 2-0-1. Windy City Thunder JS played in the ASA National Qualifier and will look to bounce back this weekend. The Lady Knights last played two weekends ago, they went 6-2 falling in the championship game. The Wisconsin Lightning went 2-3 at the King of the Hill and will look to compete this weekend. The Batbusters TS will look to bounce back after a weekend in Peoria at the King of the Hill tournament. The Illinois Vipers 14u last played on Sunday, September 16th going 2-1. The Illinois Stars played last weekend in Peoria going 4-1 on the weekend. The Bandits 14u Premier Futures went 4-1-1 this past weekend in Peoria. The Batbusters MR played last weekend and went 4-3 on the weekend.